The House Budget Committee has advanced a budget resolution that rejects privatizing the transmission assets of the Bonneville Power Administration, as proposed by the Trump administration. "Bonneville Power Administration provides affordable electricity service that is essential for our rural communities, and divesting would needlessly jeopardize regional energy markets," said Rep. Dan Newhouse, R-Wash. 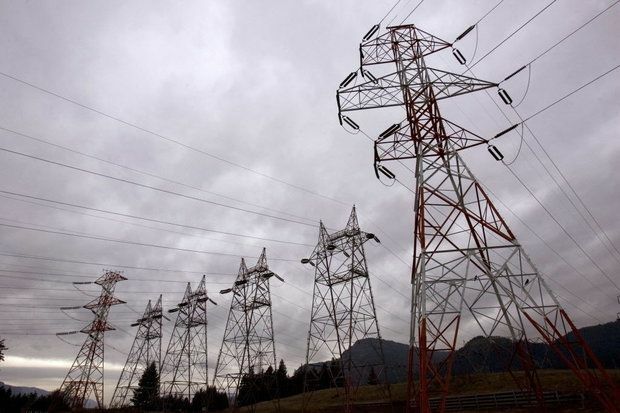 Critics of the sell off, which would raise money for the federal government, said assets were paid for by Northwest electricity users. In addition, high-value assets likely would be sold off at a premium and lines that serve rural areas and contribute to the reliability of the electric grid would be abandoned. Much of the electricity service in the Tri-City area is purchased by local utilities from the BPA. Newhouse joined 49 Democrats and Republicans writing to the committee's leadership in June, opposing the sell off of assets.